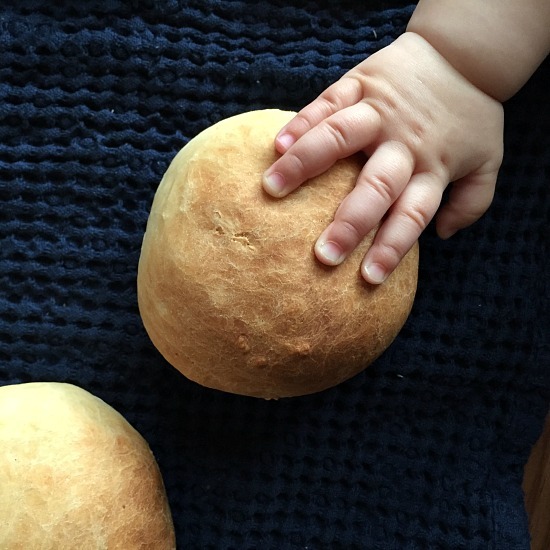 Perfectly soft dinner rolls, fluffy and deliciously golden. Grab some before they disappear in seconds! Bread, the one food we all take for granted, don’t we? 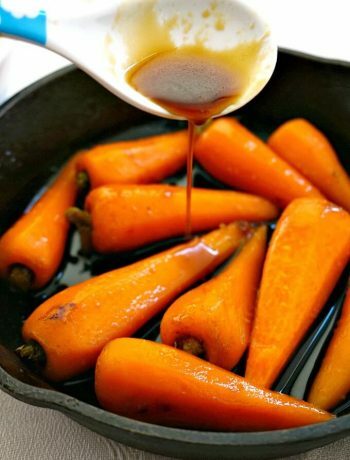 It comes in countless shapes and sizes, but it’s a staple food throughout the world, and it has been so from the beginning of times, at least as far as the recorded history is concerned. Although nowadays it is preached that wholegrain stuff is better, healthier, wiser to consume, and l don’t say no to that, let’s face it, white bread will always be the most popular choice. 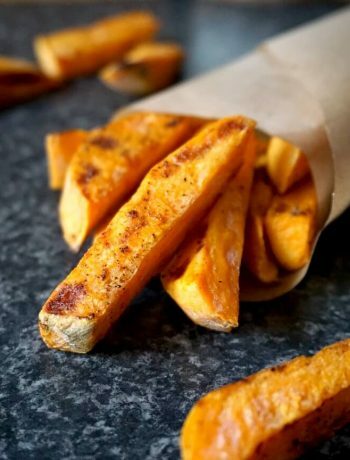 When it comes to cooked food, we might choose to eat some dishes without bread, but some are still delicious with a nice slice of bread, or a perfectly fluffy roll. Soups, for example, either cream soups or hearty ones, they all go so well with bread. Throw some butter on it, and you have the ultimate comfort food no matter the season. Sweet old days when our grandmas used to bake bread daily to feed the whole family. We might not bake it as often now, since it’s so convenient to go get it from a shop, but you can only get the real deal when you make it yourself. And that is a treat indeed! 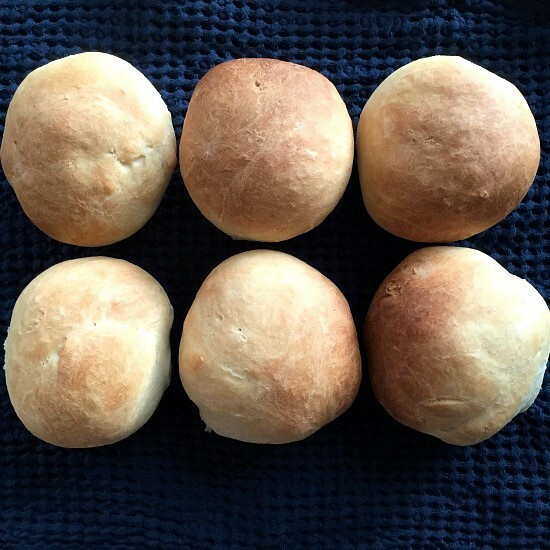 I had in my mind for quite a while to make some soft dinner rolls, don’t know why l’ve never done it before. After I made my Soft vanilla pretzels, I got a real taste for baking. And it is so easy. Once the dough is kneaded, all you have to do it get on with your stuff. I was trying to take some photos and she was so fascinated by the rolls, she kept trying to play with them. She’s my little explorer ready to conquer the world. How time goes by, she was only a newborn yesterday and today she’s rolling, crawling and eager to walk. My cute little bunny! 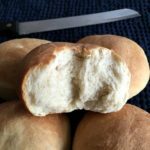 Going back to the soft dinner rolls, just follow these simple steps, and the rolls are ready in no time! And then, you can even use the rolls as sliders, no need to buy them. Making your own food from scratch can be time-consuming, but it’s so rewarding. Soft Dinner Rolls made from scratch, the easiest fail-proof recipe. Fluffy, deliciously golden, these rolls are just what you need for an epic dinner. In a bowl, combine the flour, yeast, sugar and salt. Make a well in the middle and pour in the water and oil. 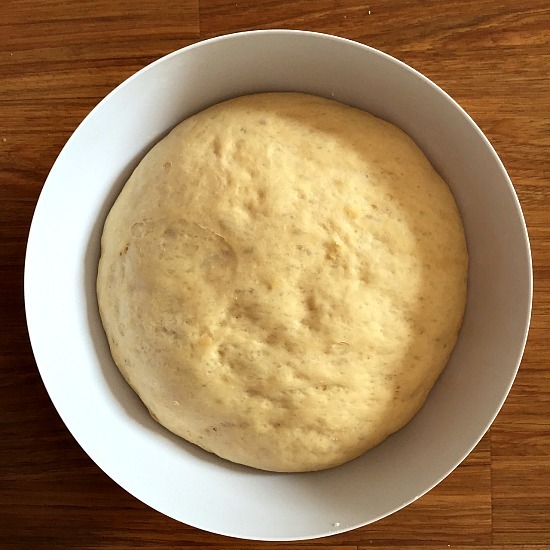 Knead gently for at least 5 minutes until you get a smooth and elastic dough that does not stick to the bowl. Cover with cling film and a tea towel and least to prove for at least 2 hours in a warm place or until it doubles its size. Shape the dough into a sausage and divide it into 8 balls. Preheat the oven to 220 degrees Celsius (428 degrees Fahrenheit). Transfer the dough balls to a tray and bake for 10-12 minutes until golden. To see the measurements displayed in cups and ounces, please click on the US Customary link. The number of serving can be adjusted by clicking on the number 9 next to Servings. Perfect! Little balls of bliss.